Nashville, TN – The Tennessee Department of Commerce and Insurance (TDCI) is advising Tennessee consumers to be wary of callers purporting to represent the Social Security Administration (SSA) or the U.S. Department of Homeland Security (DHS) in light of recent warnings from both agencies about nationwide telephone impersonation scams. Both agencies separately said they are currently investigating reports of individuals fraudulently claiming to represent the respective agencies in order to acquire consumers’ sensitive personal information, such as their Social Security numbers or banking information. The callers are using Caller ID cloaking technology to “spoof” the agencies’ legitimate numbers in order to make it appear as if the caller was an actual representative of the agency. Scammers have used technology to increase the sophistication of their attacks. They have turned to “spoofing” phone numbers of people you may know, government agencies, or even your own phone number. Spoofing is when a caller intentionally falsifies the information transmitted to your caller ID to disguise their identity. To prevent falling victim of a scam, many consumers simply don’t answer the phone and review any voice mail messages to determine if a return call is appropriate. The DHS scammers are falsely claiming they represent “U.S. Immigration” or other government entities. By altering Caller ID systems, they make it appear that the call is coming from the DHS HQ Operator number (202.282.8000) or the DHS Civil Rights and Civil Liberties (CRCL) number (202.401.1474). 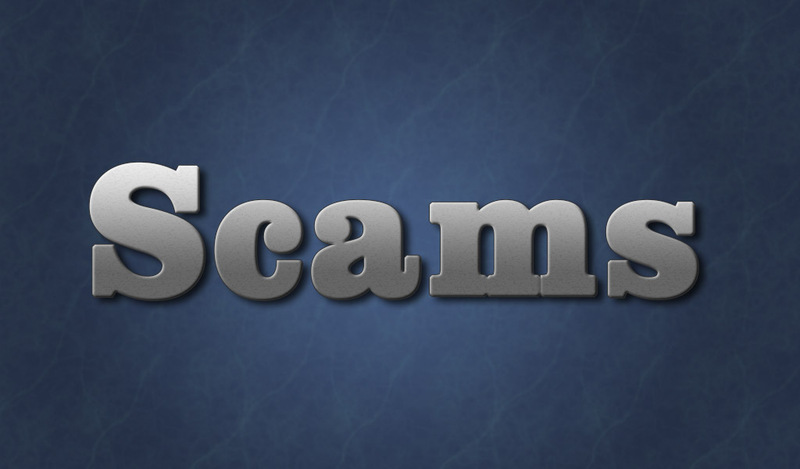 These scammers have frequently threatened victims with arrest unless they make payments to the scammers using a variety of methods. Anyone who believes they may have been a victim of this telephone spoofing scam is urged to call the DHS OIG Hotline (1.800.323.8603) or file a complaint online via the DHS OIG website www.oig.dhs.gov. The SSA says its employees do occasionally contact people – generally those who have ongoing business with the agency – by telephone for business purposes. However, the SSA says its employees will never call and threaten to suspend a person’s benefits or promise to give benefit approval, or increase benefits, in exchange for the consumer’s personal information. The SSA says scammers are using technology to make it appear as if they were calling from the SSA’s national customer service number: 1.800.772.1213. If a person receives these calls from a scammer, he or she should hang up and report the information to the SSA’s fraud hotline at 1.800.269.0271 or online at https://oig.ssa.gov/report.